For the first of two films commissioned about the Great Train Robbery of 1963, Kaye researched and sourced vintage fabrics/dressing props and year-specific action props such as walkie-talkies and VHF equipment. 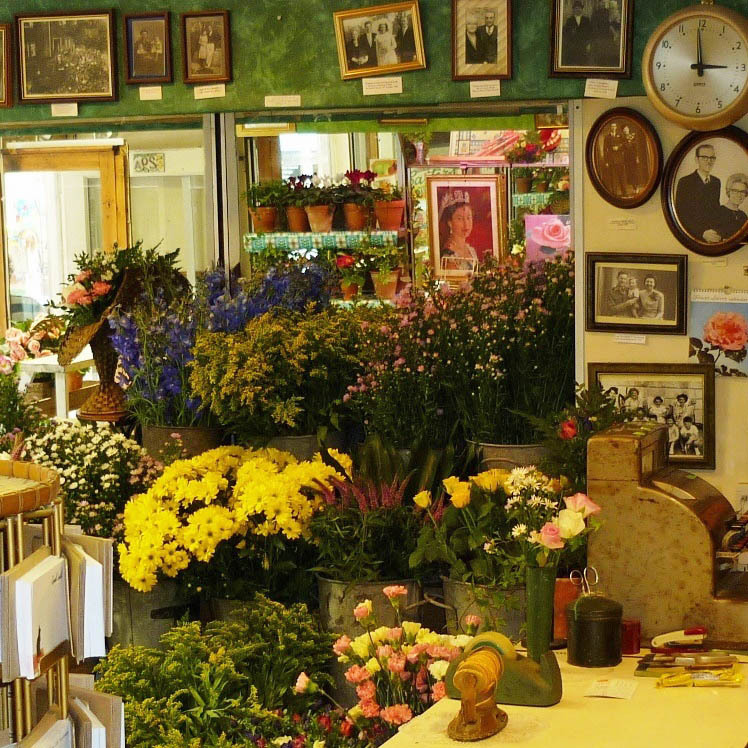 Kaye also assisted in dressing a Brighton florist’s shop set – creating a large display of period cut flowers and floral arrangements for the shop front window. 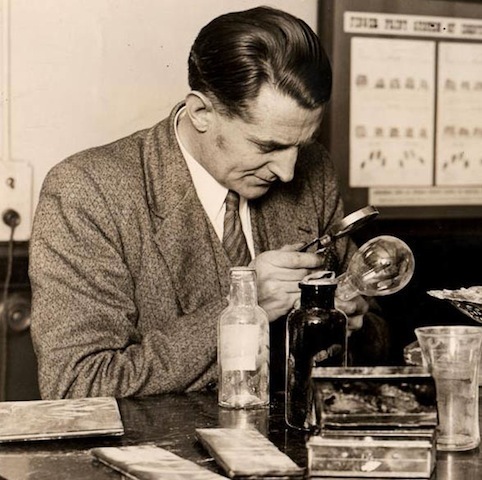 For the second film telling the story of the ensuing police investigation, Kaye conducted in-depth research into Scotland Yard, forensics lab, Fingerprint Bureau and Flying Squad offices. She sourced relevant archive material and established research contacts with museums, private collectors – and even one of the three fingerprint experts who worked on the actual Train Robbery case!